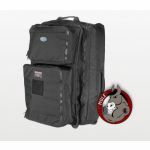 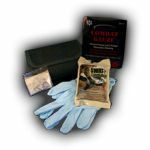 Tactical professionals know that excessive equipment only gets in the way in an emergency situation. 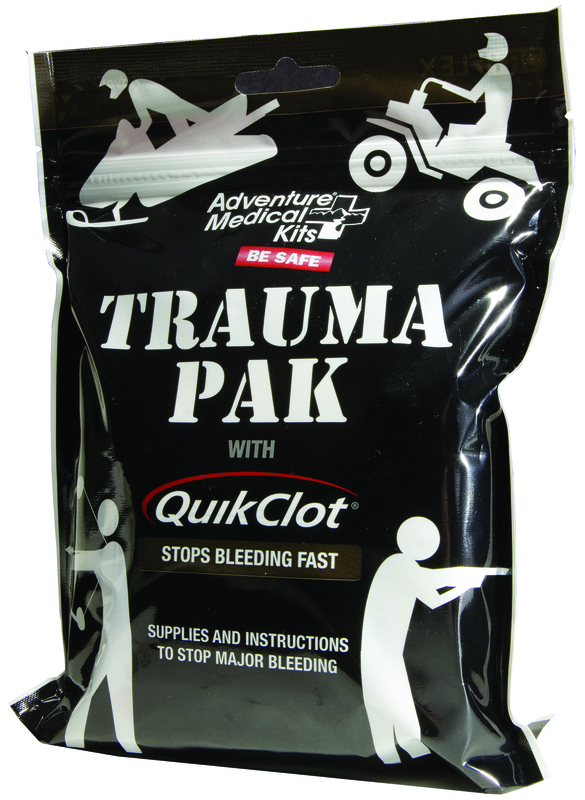 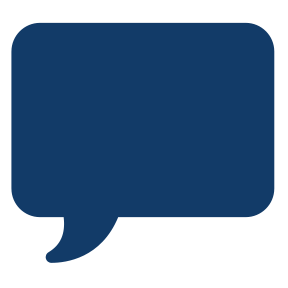 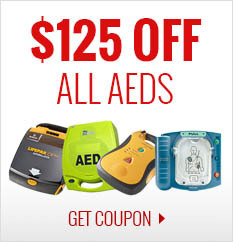 With that in mind, the Trauma Pak with QuikClot is designed to stop bleeding and control serious trauma at the scene until professional medical care can be sought. 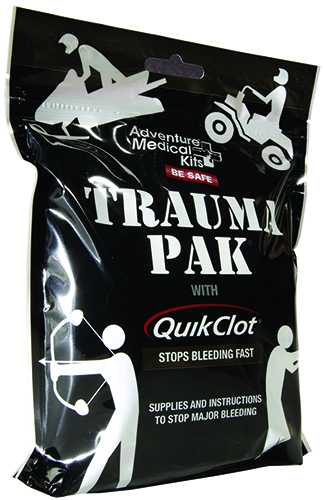 Packed in a tough, waterproof, pocket-sized pouch, the Trauma Pak with QuikClot is easy to deploy: just rip open, pull out the QuikClot dressing to quickly apply to any life-threatening bleeding. 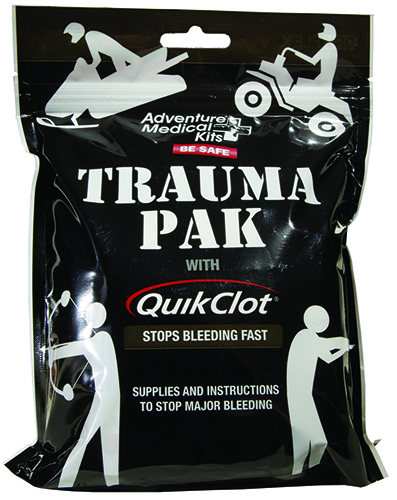 Use the other bandages and dressings to apply pressure and hold the QuikClot in place. 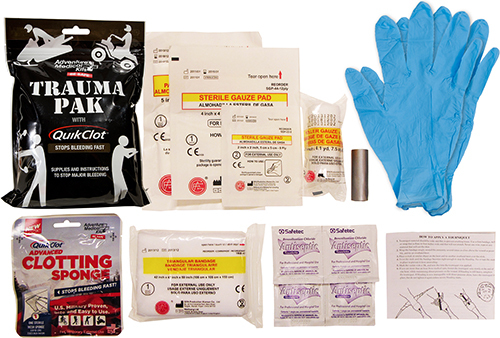 A pamphlet with instructions and information on how to treat traumatic injuries is included with this must have kit. 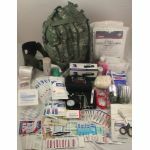 This Trauma kit will enable you to assist in the treatment of injured persons before medical help is able to infiltrate the scene.